Bring your imagination to the table and get in the spirit of crafting fun. Get craft with the help of durable acrylic block Craft Blocks from Hy-Lite. Ideal for both children and adults to create imaginative, unique gifts and decorations, the economically-priced craft blocks are available at the online Hy-Lite store. Each Craft Block comes in a standard eight-inch by eight-inch square size and is three-inches wide. The blocks are fitted with a one-and-one-half-inch sized access hole and have a reusable rubber seal, making it easy to add items inside the Craft Block. 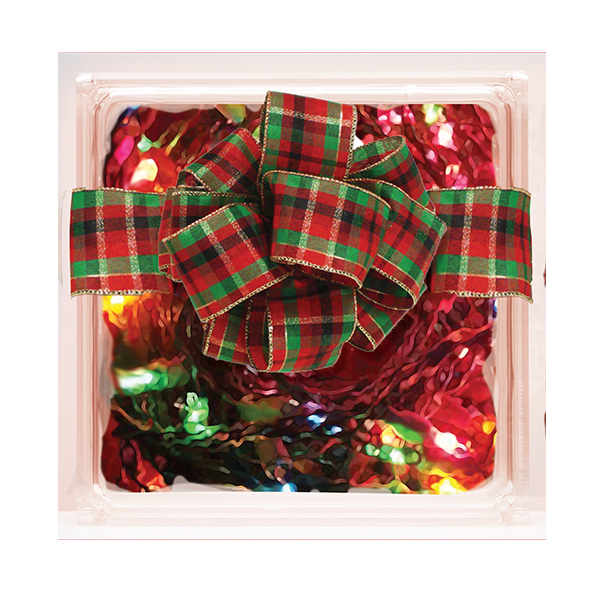 "Adding potpourri or scented cinnamon sticks to the blocks creates a fast, easy gift. Or, you can put an assortment of dry dog treats inside the block and add a big paw print and the pet's name on the outside as a gift for an animal lover!"